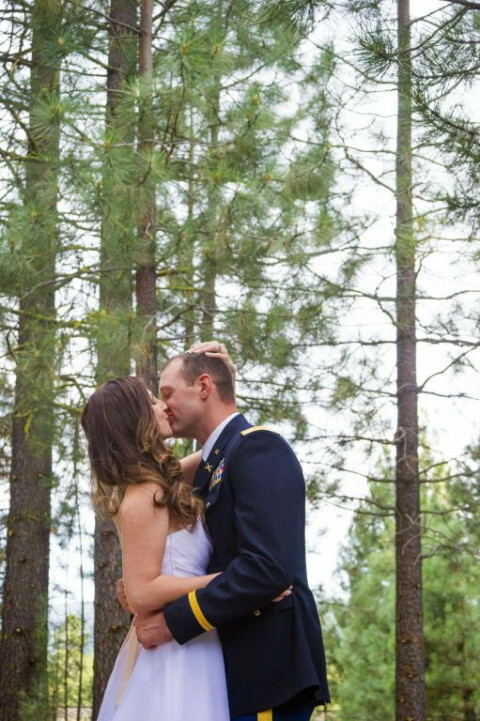 Click/tap here to find the best Bakersfield, California professional photographer for your needs! 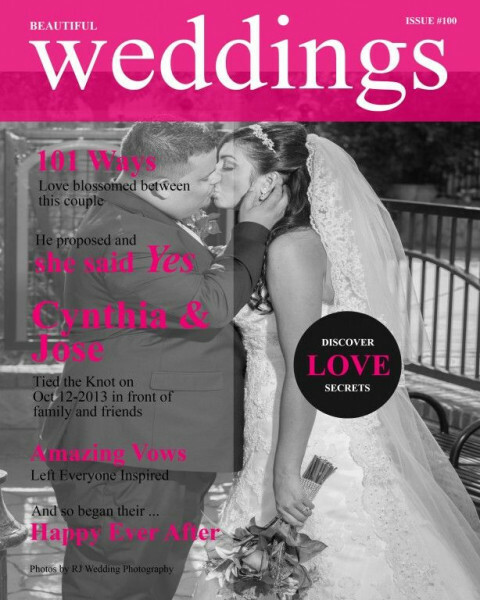 RJ Wedding Photography in Bakersfield Ca is anything but your average Bakersfield wedding photographers. Each wedding is treated with care and creativity not found with other Bakersfield wedding photography studios. Your wedding day is carefully crafted to offer one of a kind unique wedding photography in Bakersfield Ca. We offer professional wedding photography in Bakersfield Ca, Quinceanera photography, engagement photography and family portrait photography services to meet your specific needs. 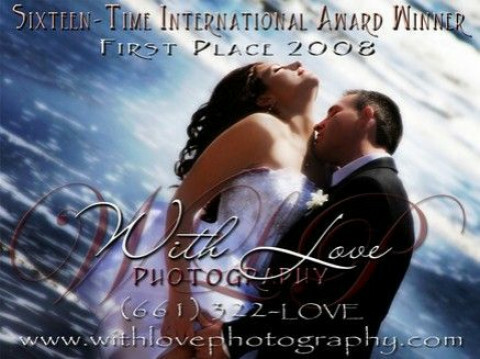 At With Love Photography, our work is a visual journey of art and emotion! We are Sixteen-Time International Award-Winning Artists and 2008 First Place International Award Winner. Call us at 322-LOVE to find out what all the excitement is about! Capturing precious moments in a snap. From maternity to families, from weddings to events, we take today and turn into memories for tomorrow. Documenting the love and details of your wedding, we make them wonderful memories for you and your family to cherish.